Amazon has the ALEX Art Desk to Go on sale for just $8.24 (regularly $20). 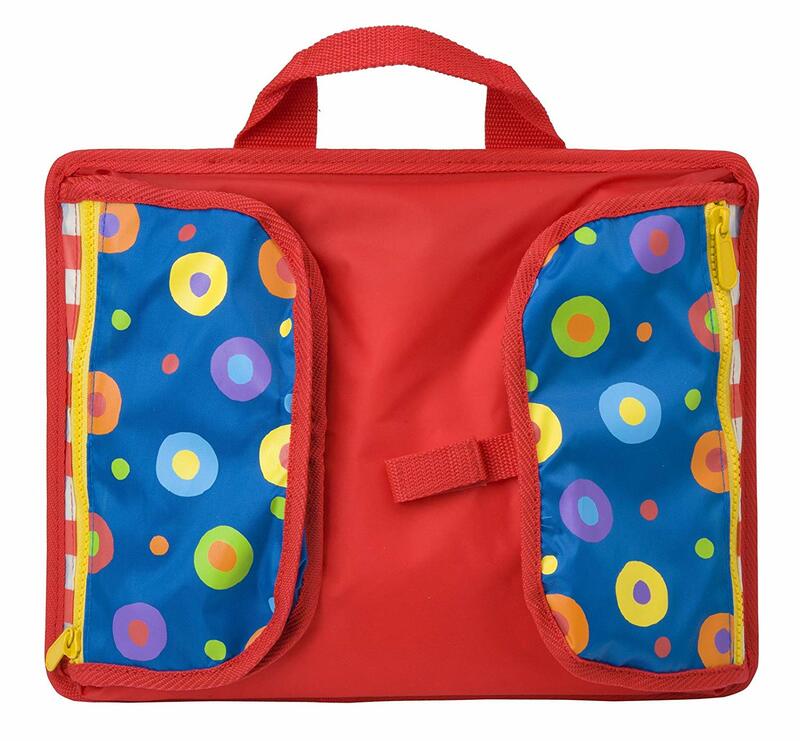 ALEX Art Desk To Go helps keep children happily occupied while traveling. 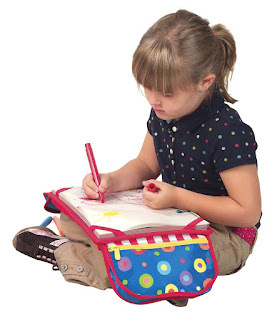 The portable desk fits comfortably on your child's lap. Great set. Laminated the paper and made white boards. Well made. Love the pocket space. Wish it included more, but great for what it is.